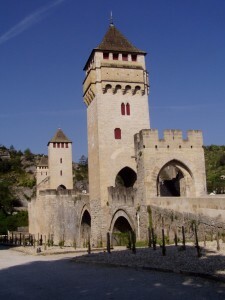 In Cahors, heritage is everywhere. It comes essentially from the Middle Ages. The Valentré bridge, the cathedral, the Tour of Pope Jean XXIII… are maybe one of the most emblematic one. 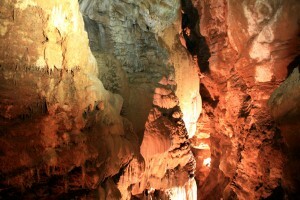 Possibility for a guided tour. Visit time: about 1.30 hours. Ask for the visit assistant guide before going down. Discover one of the most beautiful examples of artistic expression from prehistory, remarkably preserved for some 25000 years. 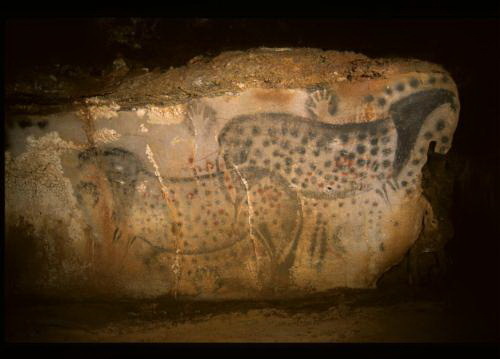 Horses, mammoths and bisons are amongst the many images created through the interaction of colour, light and the surface of the cave wall. Come and admire exceptional prehistoric compositions, that are amongst the most beautiful and the oldest in Europe. 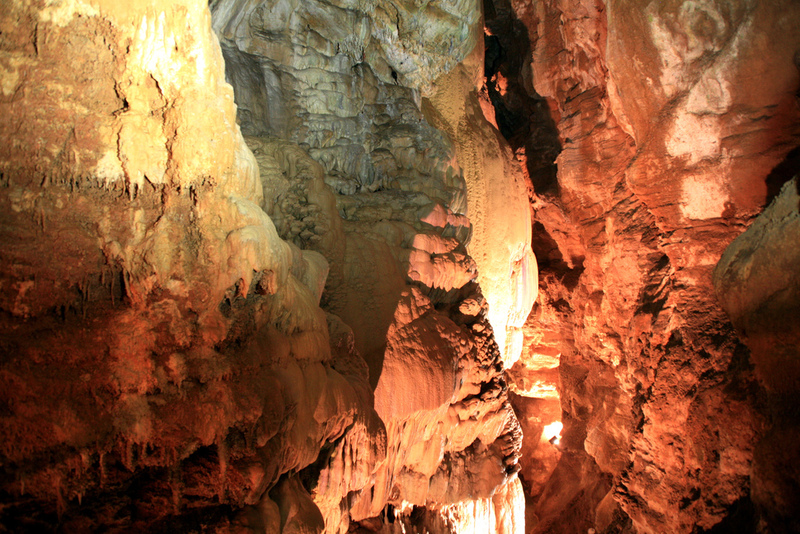 The Pech Merle cave can be visited in its original condition. It is exceptional! Information : Centre de préhistoire du Pech Merle 46330 – Cabrerets. 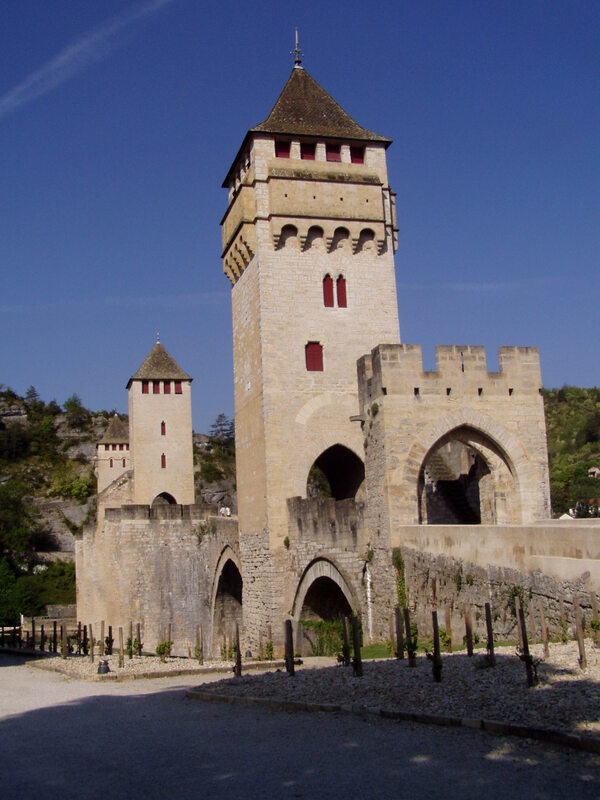 Construction of the castle began in the 13th century by the barons of Castelnau, with a square dungeon and seignorial living quarters. 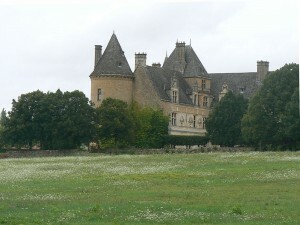 In the late 19th century it was refurbished by Jean Mouliérat, a tenor at the Opera-Comique. Major collections of furniture and works of art from the Middle Ages to the 18th century. 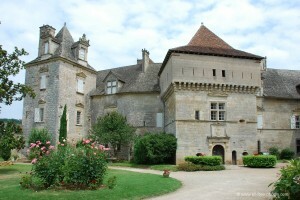 Information: Château de Castelnau-Bretenoux 46130 – Prudhomat. The château was built by Jeanne de Balsac between 1519 and 1534. Its unique sculptured décor was inspired by literary works of the 16th century. 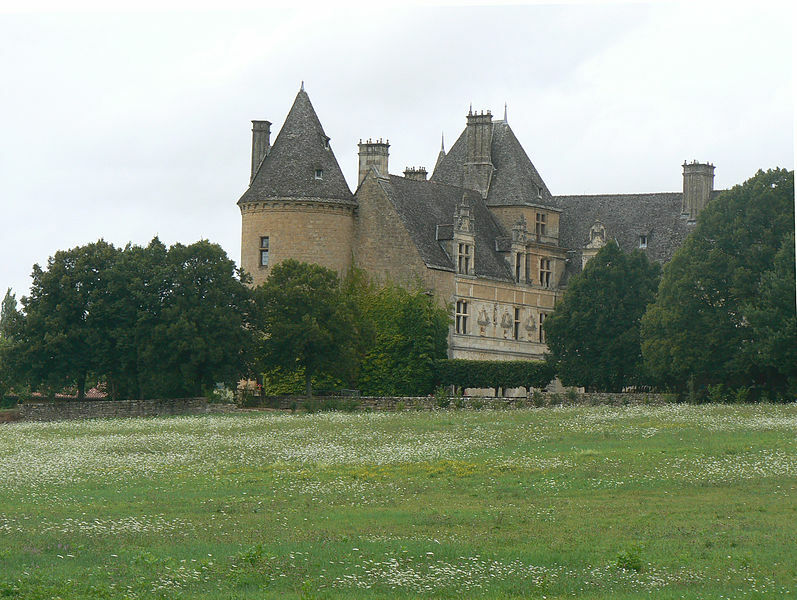 It was restored and refurnished by the philanthropist Maurice Fenaille in the early 20th century. Bury yourself in the history of one of the most beautiful Quercy Rennaissance’s castle, and come admire the Lot valley from the castle’s terraces. 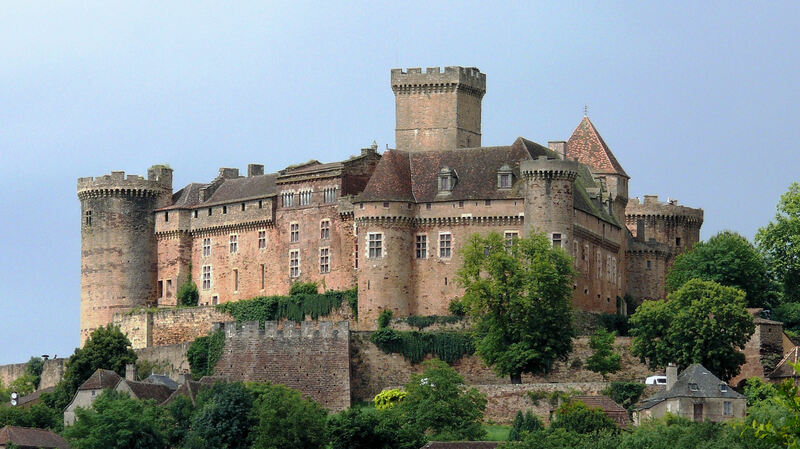 Located on a precipitous rock, the Cenevieres castle was first a high medieval spot, before being turned into a Renaissance palace in the XVIe century. Surrounding its elegant court of honor, the castle host luxurious rooms preserving a remarkable ceiling decorated with Constantinople views as well as an unsual alchemy room.